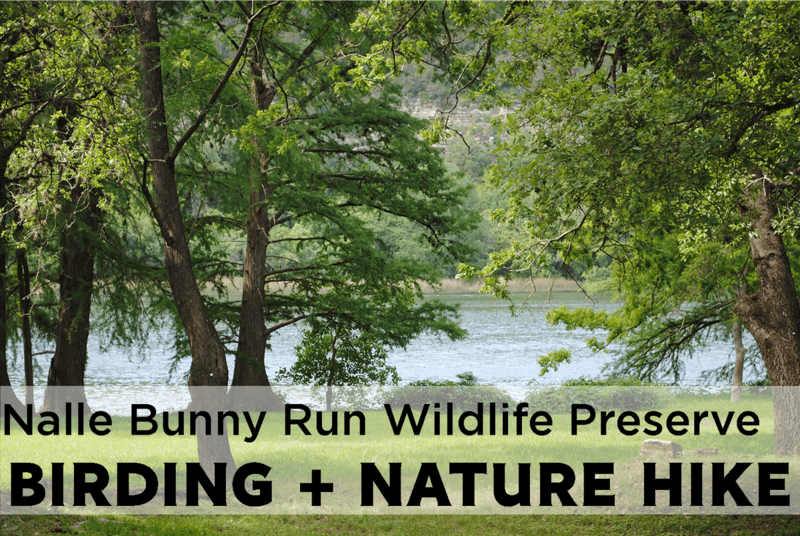 Hill Country Conservancy invites you to join us for our monthly Birding + Nature Hikes at Nalle Bunny Run Wildlife Preserve, every 3rd Saturday of the month. 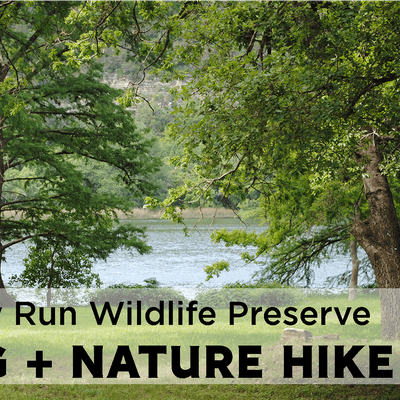 These hikes are $5.00 per attendee and open to the public. Register Here. 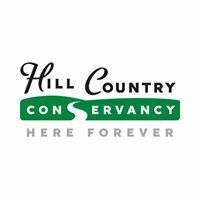 For more information about the hikes or Hill Country Conservancy, please contact c2FyYWggfCBoaWxsY291bnRyeWNvbnNlcnZhbmN5ICEgb3Jn.